Join us each Wednesday evening to sit in meditation as a community. No previous experience of meditation is required. 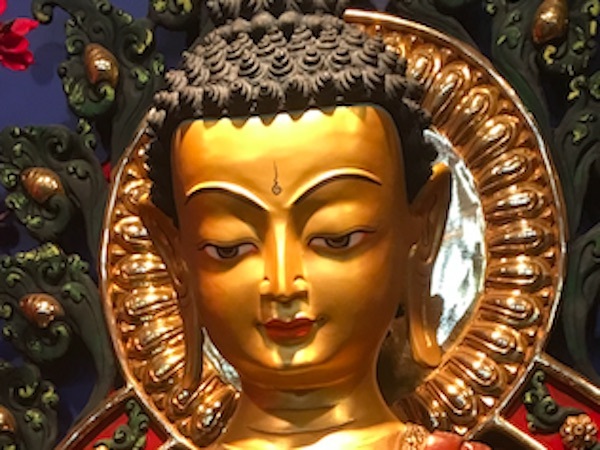 Just simply turn up 15-20 minutes early to get settled in the shrine room in preparation for a 60-minute session od silent meditation interspersed with traditional Tibetan chanting and prayers led by Geshe Rapgyal and the monks of DGCEC. These sessions are free to the public and we welcome donations to help fund the ongoing activities of the center.